Oakes Angier Ames returned to Easton today, looking healthier than when he had left three weeks earlier. Family members would have hoped that the 23-year-old had recovered from his lung ailment in the fresh air of Vermont, that his indisposition hadn’t proved to be consumption. No doubt, he hoped that, too. 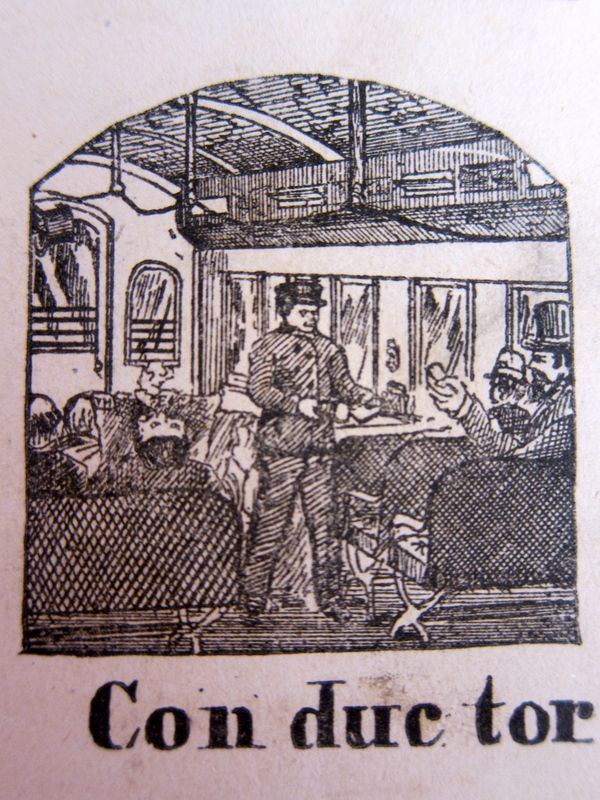 Another male relative also arrived in town; although not traveling together, both men must have arrived by train at Boston, then Stoughton or Taunton, and then traveled by carriage to North Easton. William Leonard Ames “came here from Minesota the 10th,”* bringing with him his five-year old son, Angier Ames. He had left his wife back in St. Paul with their older son, William Leonard Ames Jr., and their youngest child, Oliver Ames. William visited Easton periodically and always stayed with his father. He and Oakes Ames did not get on well, as we have seen before, and we can perhaps infer from Evelina’s failure to mention his arrival that she wasn’t keen on William, either. With her friend Mrs. Stevens in tow, Evelina took her mother and daughter out on a number of calls. Her mother enjoyed the ride around the new shop, and all seemed to enjoy an afternoon visiting Col. John Torrey in the village. He was a widower of Evelina’s late older sister, Hannah. Evelina seemed to be planning a special tea for the following day, perhaps in honor of Mrs. Stevens.